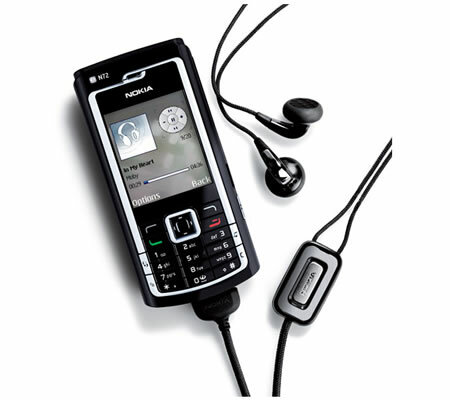 The Nokia N72 is the successor to the N70, and is a budget multimedia phone when compared to the N73 and N93. The phone will be available in two colors Pearl Pink and Gross Black. The N72 supports EDGE / GSM networks and runs on Series 60 3rd edition. 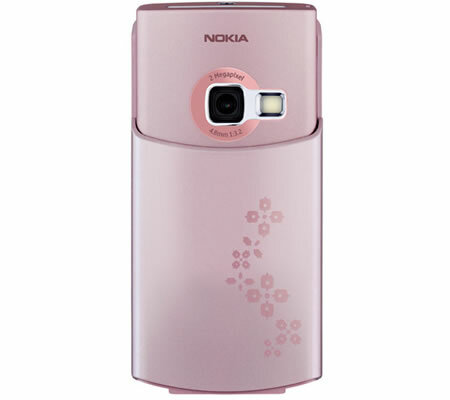 It has a 2 Megapixel Camera with LED Flash, Pictures and videos can be later personalized using the onboard photo and video editor. With support for Nokia lifeblog and Flickr sharing images is very easy. The phone comes with dedicated capture and music player keys, an integrated browser, FM radio and support for Visual Radio. Other features include Bluetooth, 20 MB shared memory, RS-MMC card slot, and USB. The Nokia N72 has 2 inch 256k TFT display (176 x 208 pixels). The Nokia N72 is expected to be available from June 2006 in Asian and European markets, as the N72 does not support 850Mhz it wont be available in the USA.